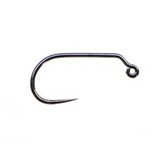 The design of the Jig hook, when coupled with a bead at the eye, ensures the pattern swims up side down. 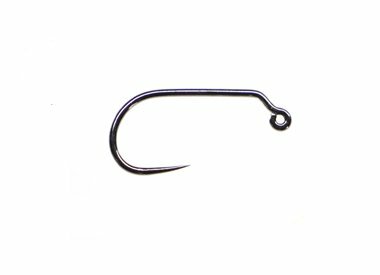 Te extra wide gape enables you to use small beads if necessary. The black nickel finish reduces flash.